The finest SUP paddles on the water! 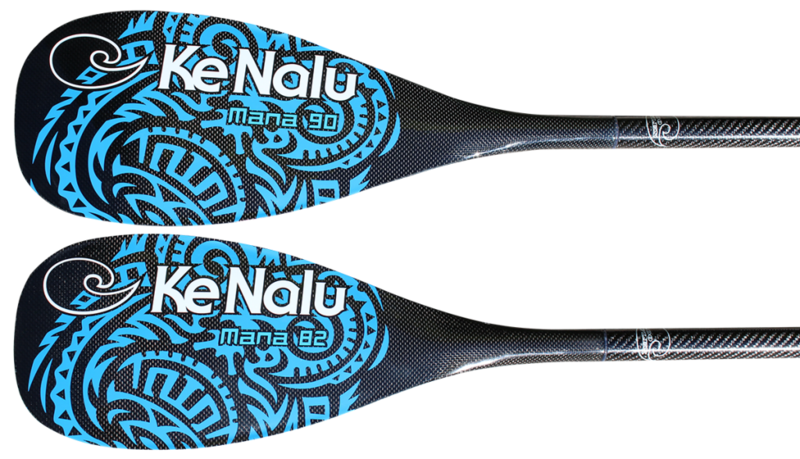 Ke Nalu stand up paddles are among the lightest standup paddles available for sale in Canada today. Light weight is one thing, but the performance and durability are really what set our paddles apart. The finish on all of the components is absolutely impeccable and flawless right out of the mold (no heavy clear-coats required). When you see, feel, and try them in person you will be amazed! Need a special set up, such as 3pc shaft, or adjustable shaft? We can do it! Just email or call and we’ll set up your paddle exactly the way you want it with fast, personal service. Price: $699 including shipping. Including your choice of Ergo, or Ergo Tee handle. Price: $599 including shipping. Including your choice of Ergo, or Ergo Tee handle.